Many parents investing in their child’s musical future want to know what their child will achieve. It’s important that every music teacher has an answer to this question. However, it’s not one that can always be answered accurately, as no two students progress at the same rate. A music teacher should offer a detailed curriculum to see the student through the first term and the first year of lessons. This curriculum is a plan of learning goals. They should be evidence based, and lead from one to the next logically. Within the first year, students will progress at different paces. A gifted student will achieve more in this time than an average student. A very young student will not gain as much knowledge as an adult student will be able to. A teacher needs to meet and assess the student before identifying what can reasonably be achieved in a specific period of time. In the early lessons, a teacher will provide instruction on correct posture. Wind and brass instrumentalists should receive lots of tuition on breathing techniques. Students will also be able to identify all the notes on the instrument and play them with good tone. There should also be some introduction to note reading on the musical stave in the treble and bass clefs. If reading is not fluent, the student should, at least, know how to work out the notes. As a student, you should be able to vocalise, and play on your instrument, a short sequence of notes that you hear. You should also be able to sight read a short sequence in your instrument’s clef. These are essential skills to acquire and work will start on achieving them from lesson one. Learning about keys, tonality, and scales, is an important part of musicianship. It helps improve familiarity of the instrument as well as offering a valuable tool for improvisation and composition. 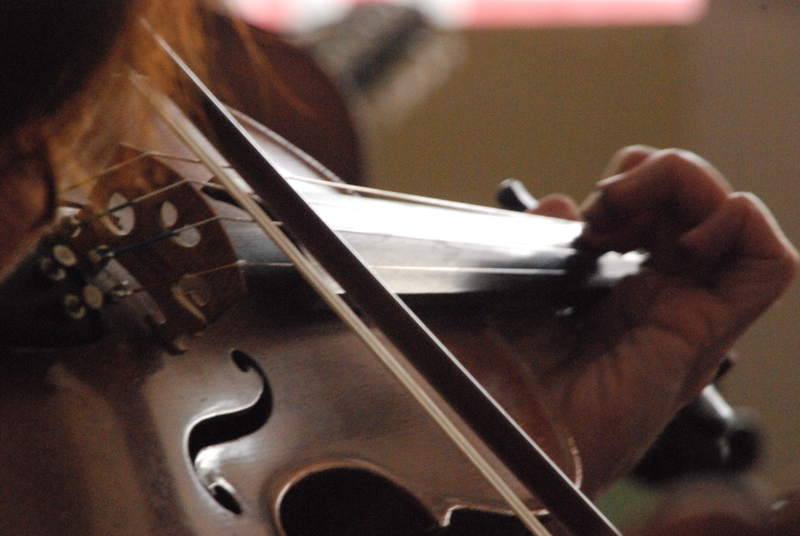 Music lessons should offer any student the ability to make music on the instrument of their choice. Scales help to improve sight reading so the student can read from the score. And they help the student play by ear or as part of a group. 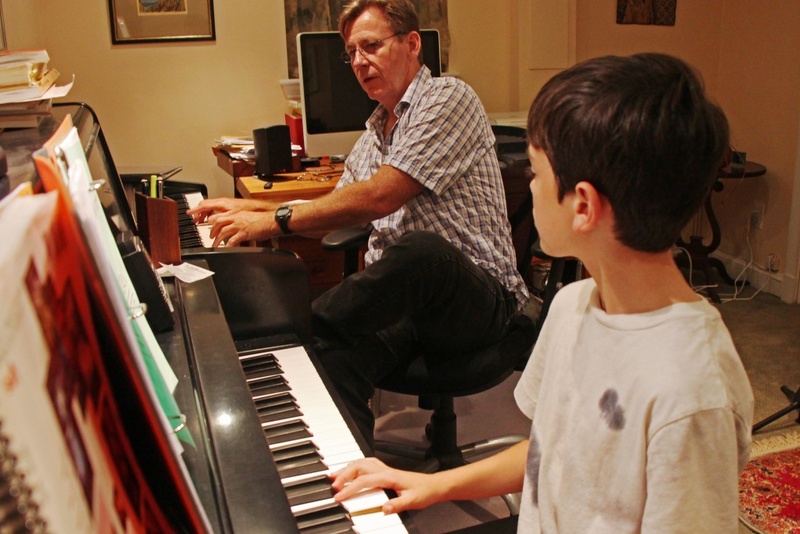 When you pay for music lessons you should be provided with a wealth of beginner repertoire in a variety of styles. It’s important to learn about the music that was written for your instrument. The repertoire offers you the experience of using dynamic changes, variations in articulation, different tempos and time signatures. Each lesson and each piece you play should build your musicianship, as well as your proficiency playing your instrument. 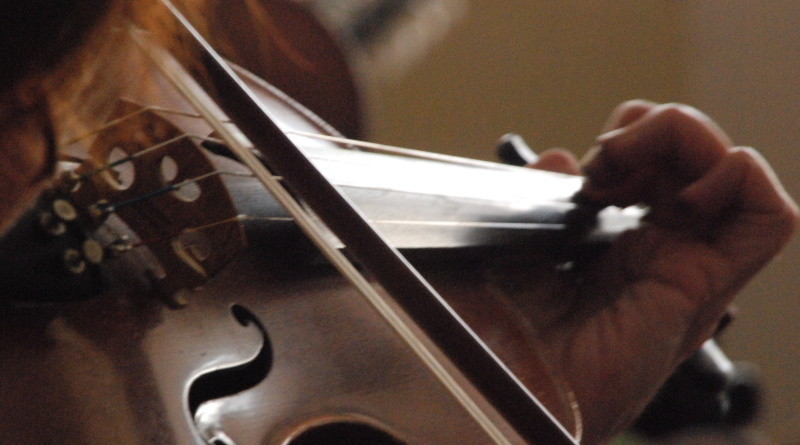 Your first year of music lessons should offer you the chance to play well-known pieces. You should be able to play simple arrangements well. Music lessons are expensive so be sure to make the most of your investment with regular practice. Lessons alone will not create an accomplished musician. Practice is essential for improvement. Your teacher should instruct how to practice effectively. 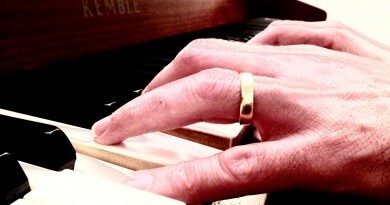 Music theory is an important part of learning to play an instrument. Much of what you learn practically will offer you a good grounding in the theory of music too. But music lessons should offer you the opportunity to learn to write notation. A good teacher will help you understand what the composer wanted to hear just by reading the score. 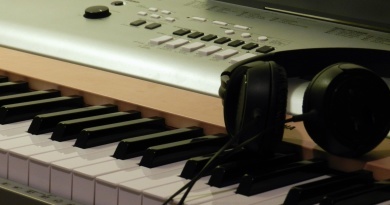 Music theory helps you to compose music and gain a fuller understanding of how to perform music too. 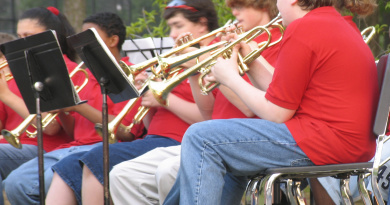 A year of music lessons should certainly fuel the fire of interest in music for you. It should provide you with the basic technical proficiency to play your instrument with a good tone. You might be ready for your first graded examination, or to perform in front of your peers. Best of all, your understanding of music in general will be improved. Who knows where next year will take you? ← How Important Is It To Memorise The Music?